Growing plants at home has become an increasingly popular recreational activity in the last few years and the trend is not going to stop anytime soon. But gardening has many more benefits than just being a nice hobby: the pleasure to watch something grow that you planted, or the good feeling you get when you help reduce chemical manipulation of plants. And perhaps the best thing about growing your own vegetables is, of course, the reward of eating them. As with every other undertaking one needs to get familiar some basics in order to be a successful gardener. What do plants need to grow? Can they develop indoors? Can they thrive without soil, and is it even possible to grow them in water? These and similar questions are not unusual for a beginner. With enough time and practice, anyone who is interested enough will eventually develop a green thumb. Check out the best expandable garden hose HERE! The possibilities are endless, you can choose from growing them indoor or outdoor, growing exotic herbs, vegetables, flowers, or bonsais etc. Whichever option you choose, it is essential to do a fair amount of research work before delving into any form of gardening. Learn all about how to plant, trim, water, or harvest your plants using the most favorable techniques for their health and growth. 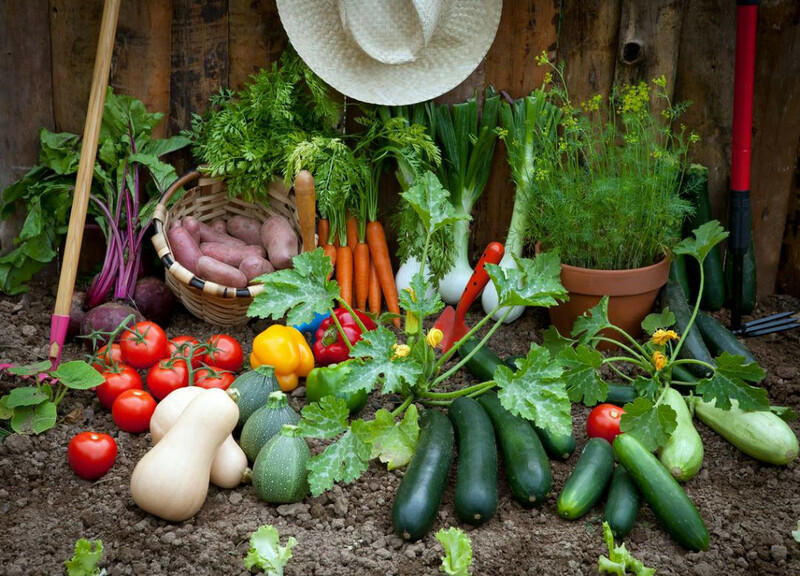 Most people start out planting flowers or edible plants like potatoes, tomatoes, bell peppers, and cucumber. Some beginner gardeners opt for small fruits, such as strawberries, blueberries, and raspberries. These plants usually require less space and effort. 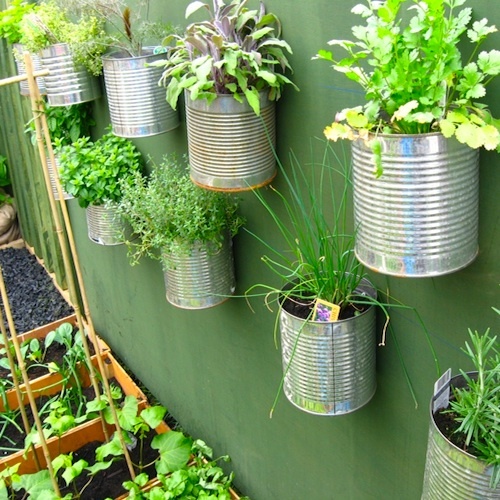 Another possibility is growing herbs that you can use for cooking, such as basil, oregano, parsley, and cilantro. Whether you choose to grow your plants in your garden or in containers, the preparation, maintenance and harvesting methods are quite similar. Begin to prepare the planting area by first getting rid of all weeds and stones. After that start plowing the soil and add compost and sand if necessary. Make sure the soil gets the nutrients it needs for nurturing your plants. 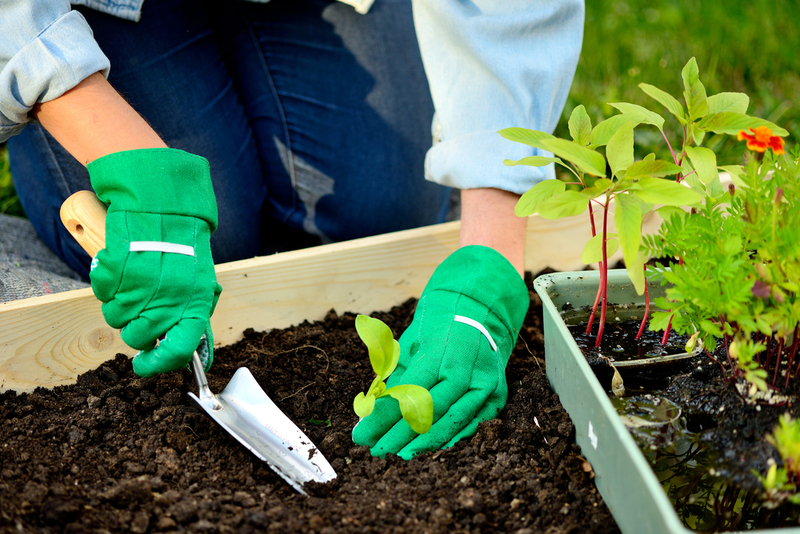 Certain simple gardening supplies are essential to make the process as easy as possible, like a spade, gloves, garden scissors, and pruners. Make sure you maintain your tools well, by cleaning and storing them every time after you used them. Deciding on the soil the plants should grow on is an important element of gardening. 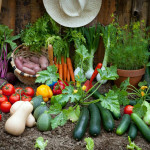 Whether you choose growing them indoors, or outside in your garden, there are certain things you have to keep in mind. The location you plant on must be chosen wisely, the soil must be appropriate. Last but not least, the allocation of the different flowers or veggies should be nice to look at. Read about the best garden hose reel HERE! Organically grown foods are not sprayed with pesticides, which means healthier food for you and your family. Don’t forget that these chemicals are created with only one purpose: to kill living things. 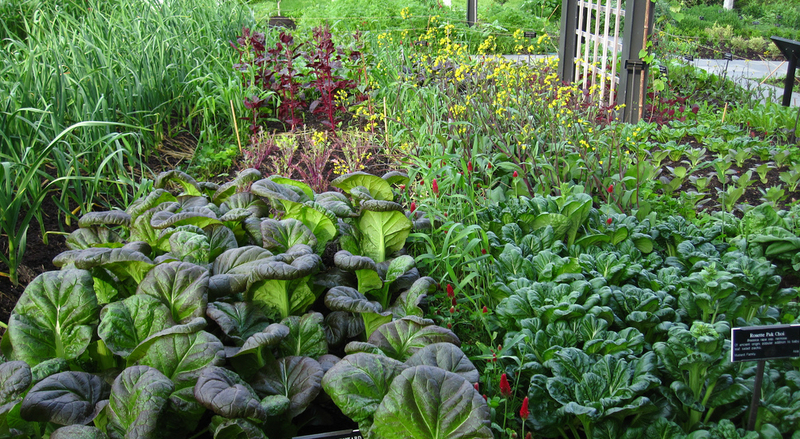 However, when growing your own plants you can avoid chemicals by using natural compost to fertilize the soil. Protecting your plants to a certain degree is ok; however, pest control should consider the health of animals and humans at the same time. By taking care of our planet, you will actively participate in safeguarding the future of the next generations. Natural compost contains no harmful chemical pesticides, as it is derived from plant, fruit or kitchen waste. 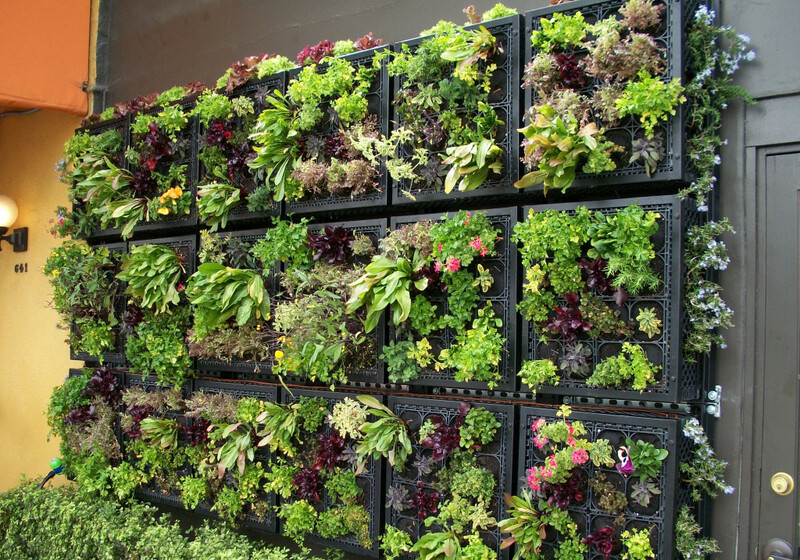 Growing plants organically is a great way of getting closer to nature. It can protect the topsoil from erosion and it has a residual effect on ground water. Also, the satisfaction that you get from growing your own food is as rewarding as the peace of mind you have when you know exactly how the plants were grown.